Sheer indulgence for your floor, and a design that is accentuated with Art Silk highlights. The pile is very soft and dense, very nice to touch. 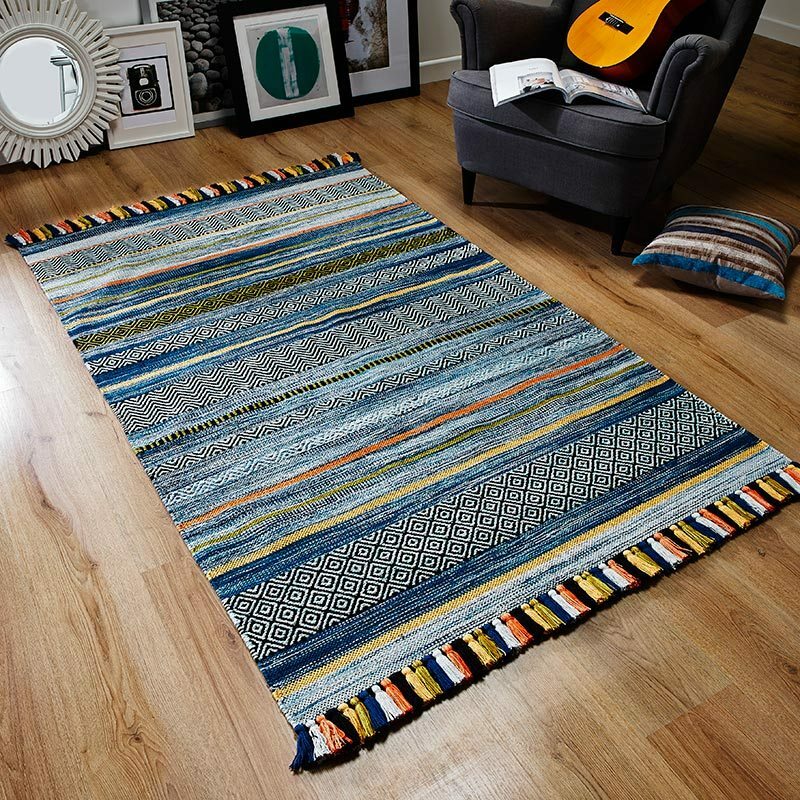 Made in Flanders this Wilton weave rug is both durable and constructed to a high standard. The colour bank used defines the detailed and intricate pattern but It's the Art Silk highlights that catch your eye (damn if I can't walk past without a second take). Subtle but stunning - It's a real treat for any floor.